During my last activities as developer I build from scratch a JS framework, that simplify the HTML5 UI user experience: I named this Linoproject UI (https://github.com/linoproject/ui). 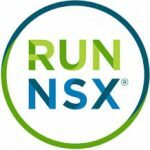 After my last participation to the Hackathon at VMworld 2017 EU, I described here how I “hacked” Clarity, the UI framework made for latest VMware GUIs. 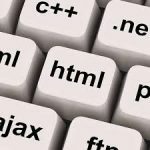 Include into HTML code: include jQuery, OOP and Application lib, then every widget, CSS or external library will be dynamically loaded and instantiated using the “x-lprjvar-ExternalLib” directive. Page: the name of the page. This being used if a custom js object is included for further behaviour customization out of the framework. DirApp: the application directory where to place custom js code. DirWidget: the widget framework directory. All external CSS and JS are declared as ExternalLib or ExternalCSS simply specifying relative path inside SPAN tags. In this example the bootstrap library is included with loading plugin. If you want to start using widget simply provide special class x-lprjwdg-[widgetname]. Under node_modules you should find a @clr and @webcomponents directories with relative subdirectory and files. Disclaimer: Linoproject UI framework is still under development. Be careful using in production. 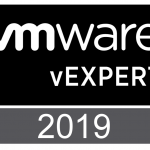 vExpert 2019: I'm in again! 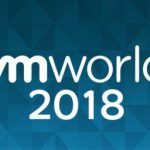 VMworld Europe 2018: last tips before the show! Opinions are my own and don't reflect my employer and vendors point of view. Copyright © Blog Linoproject.net All Rights Reserved.